Getting your teeth cleaned routinely is very important to maintain good dental hygiene. During your appointment, you can expect that your teeth will be thoroughly cleaned to ensure good dental health. You’ll have to fill out some paperwork but after that, you will get an x-ray which can alert dentists to anything that can’t be seen by the eyes, such as roots and teeth placement. It’s a simple process that can prevent dental issues in the future. You can expect a healthy radiant smile after a cleaning! We want to make sure that every patient feels comfortable at Exceptional Dental. That’s why we do our best to provide personalized care to every patient who comes through our door. We do everything we can to make your experience hassle-free. From the x-ray to the cleaning to anything else that you need, you can rely on exceptional to make sure you are taken care of from beginning to end. 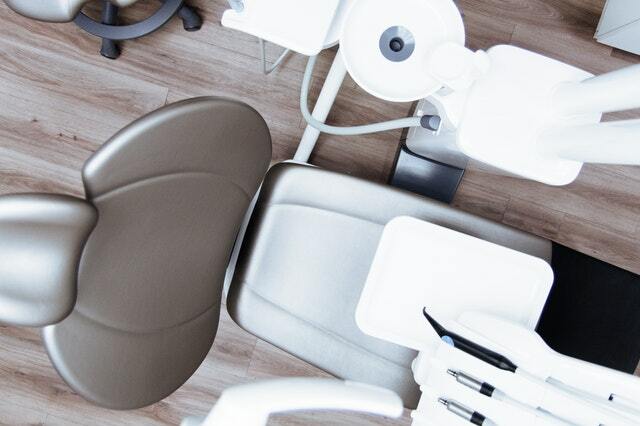 When choosing a dentist, you want to make sure that you keep the quality of service in mind. Going to your dentist twice a year means that you spend a good amount of time there. You want them to be friendly and willing to answer any questions you have and also be helpful in case any dental issues arise. Our exceptional Dental Clinic in New Orleans has the quality customer service that you would expect. We put our patients first and make your trips to the dentist easy and sometimes fun. Don’t forget your complimentary toothbrush on your way out! Contact us online or call us at 504-229-7990 to set up an appointment today. We want to keep your teeth healthy and happy so you can keep smiling! Don’t delay, give Exceptional Dental a call today.